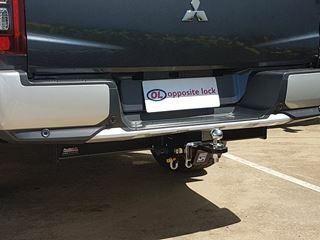 Hayman Reese Heavy Duty Towbars are a great product. Being Heavy Duty, the towbar to suit the MR Triton comes with a removeable tongue, 3100kg towing capacity and a 310kg ball weight. Hayman Reese towbars also come with a limited lifetime warranty.